Expedia has some top notch Grangemouth package deals Bundling your bookings is a surefire way to save cash and time — and get your trip off to a flying start. Savvy travellers who secure a package deal on Expedia can save as much as $200*. With more than 400 partner airlines and 321 000 worldwide properties, our comprehensive database can help get you where you need to be. If you change your mind, you may cancel almost any booking and you won't pay a cancellation fee to us. Itinerary need a little padding? Grangemouth holiday all booked but no idea what's on the cards when you reach there? Let us make it simple. Don your finest khakis and grab your clubs. 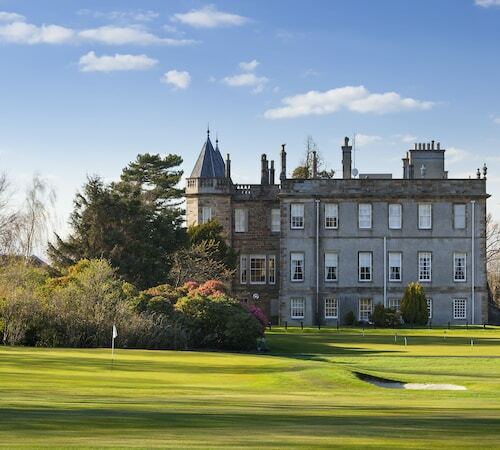 If you're eager to get outside for an afternoon on the fairways, lock in a tee time at Falkirk Golf Club. Visitors are spoilt for choice in and around this destination. Nothing gives us an understanding of days gone by quite like old houses. Why tour the interior of Callendar House and hear a few tales about what went on under its roof? Still have some time to spare? A range of powerful people have called Culross Palace home throughout the years. If you've ever daydreamed about living like nobility, you won't want to miss this glorious residence. Securing a comfortable place to stay is often crucial to the perfect luxury getaway or cheap holiday. With just 7 properties in Grangemouth, it's advised that you book as soon as your dates are confirmed. If you're looking for properties with first-rate reviews and comfortable beds, you can't go past the Grange Manor (Glensburgh Road) and the Macdonald Inchyra Hotel & Spa (Grange Road). Edinburgh Airport (EDI) is situated 15 miles (24 km) east of downtown Grangemouth. Claim your luggage, slide into a cab and switch into holiday mode! Falkirk’s famous horse sculptures became instantly iconic the moment they were unveiled and today they are one of the most popular sights in central Scotland. 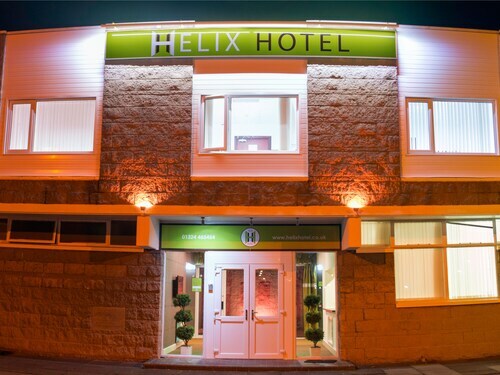 Situated in Grangemouth, this hotel is close to The Helix, The Kelpies, and Callendar House. Regional attractions also include Falkirk Wheel and Linlithgow Palace. Really nice staff. Room really nice. Few minutes walk from the town. 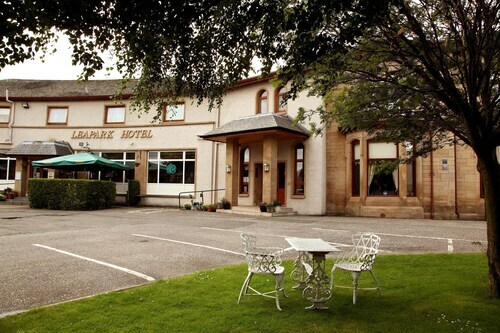 High quality hotel with lovely restaurant and bar, and wonderful mattresses. I do wish they provided free shuttle service to the airport, but there is a bus stop near the hotel that goes to the airport for 2.50 pounds. Bus accepts cash, coins, and contactless payment. Wed., 22 Jan. - Wed., 12 Feb.
Fri., 8 Nov. - Sun., 10 Nov. Mon., 13 May - Mon., 3 Jun. Wed., 23 Oct. - Wed., 20 Nov. Mon., 4 Nov. - Tue., 3 Dec. 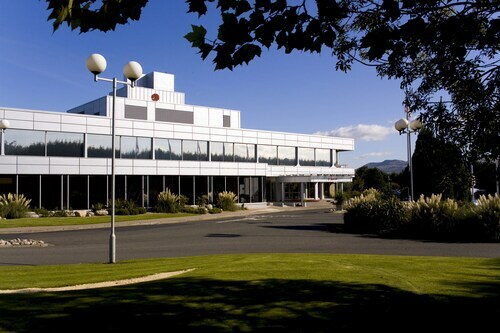 Looking for Flights, Hotels, Car Hire and Holiday Rentals in Grangemouth?